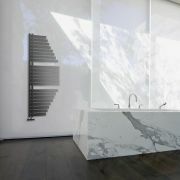 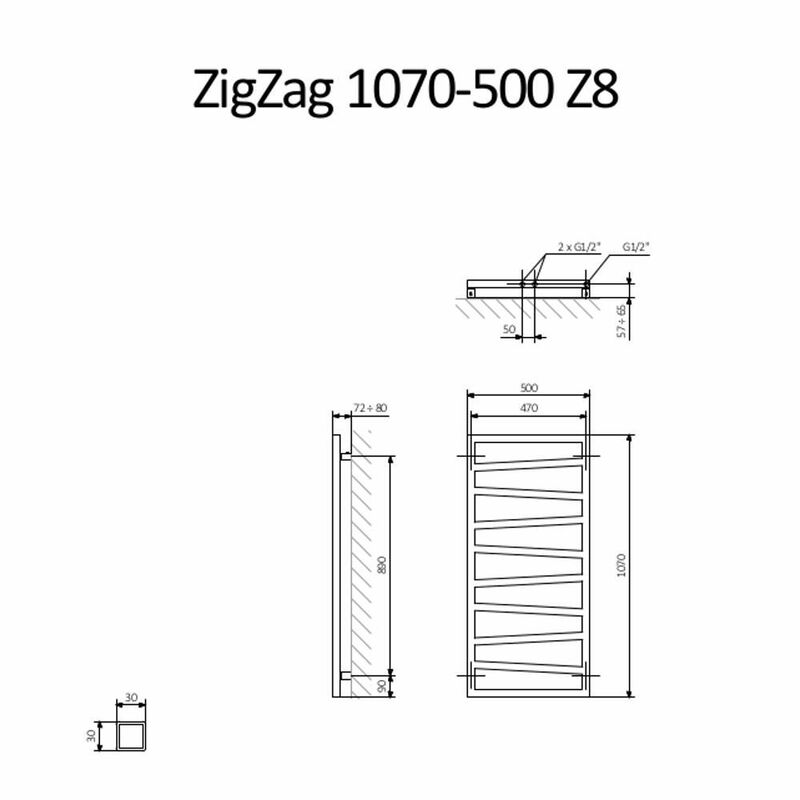 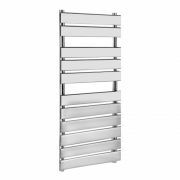 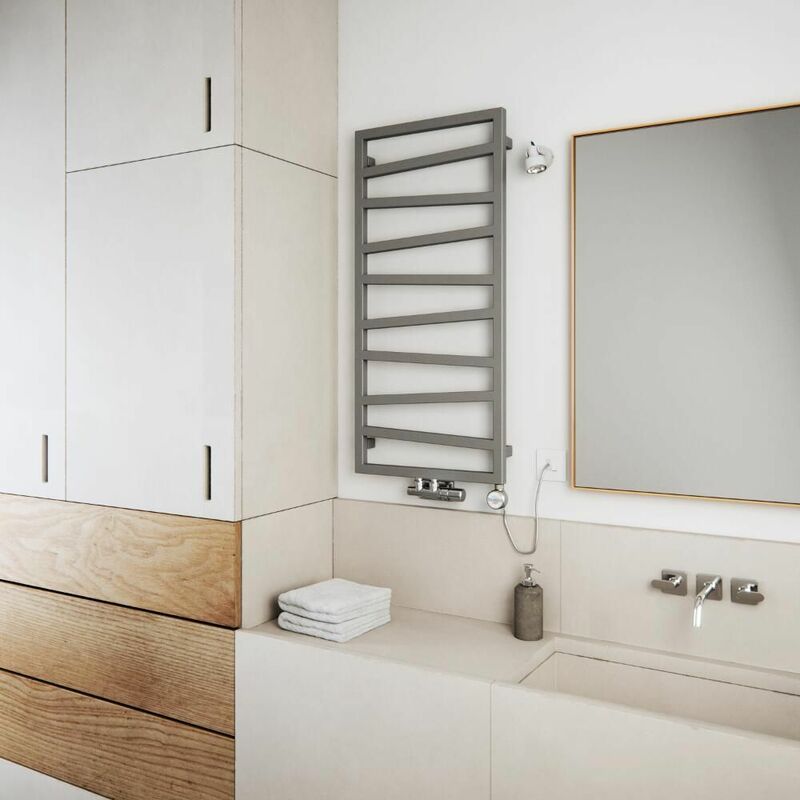 Featuring a hard-wearing silver finish that complements any bathroom decor, the Terma ZigZag 1070mm x 500mm heated towel rail is a great option for creating a stunning contemporary look. 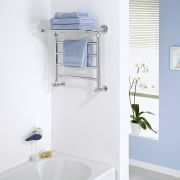 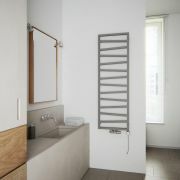 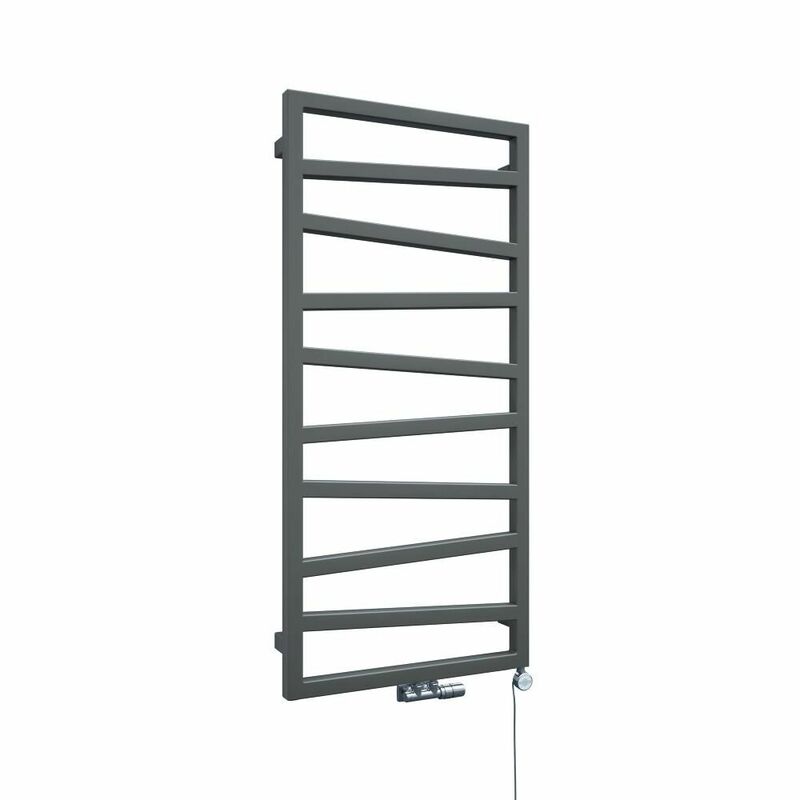 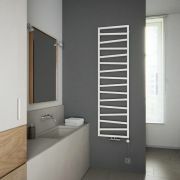 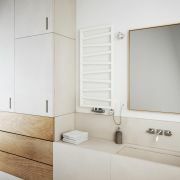 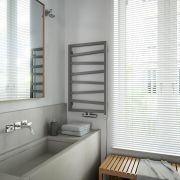 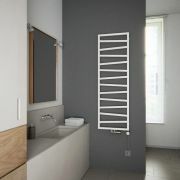 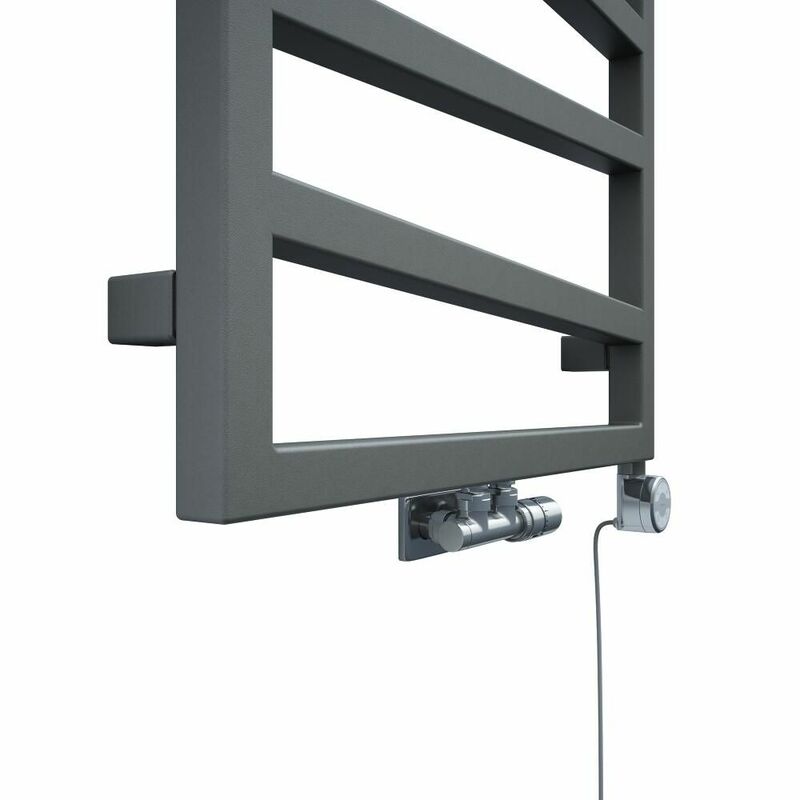 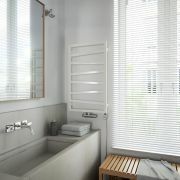 Supplied with fixings, this eye-catching heated towel rail will keep your towels warm and dry, and create a comfortable background heat too thanks to its fantastic 1948 BTU output. 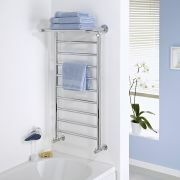 It has been made from premium quality steel so you can be assured of quality and durability.